Asia is one of the best continents in the world. It is rich in eye-capturing natural sceneries. 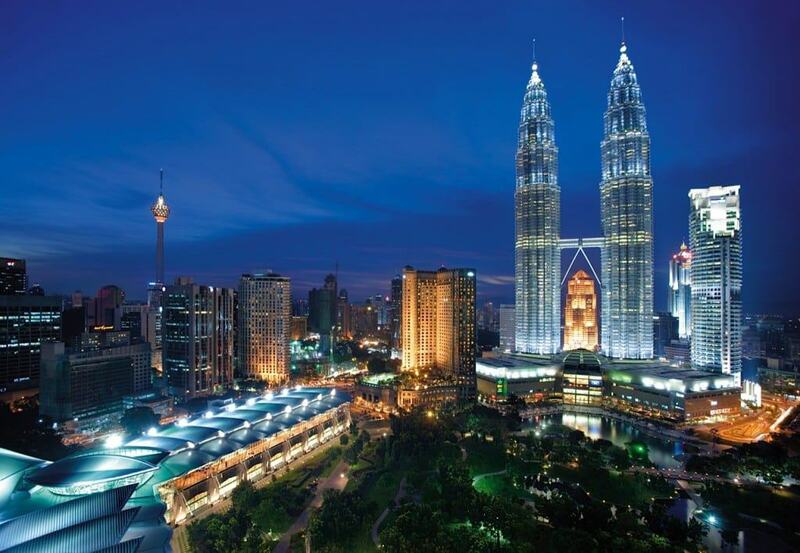 If you are looking for an adventurous trip or vacation, then you should include Asia on the list. Here are 10 of the must-visited places in Asia that are truly breathtaking. This is one of the pride of Asia when it comes to natural sceneries. Halong Bay is one of the most visited place in Vietnam that has a huge diversity of water ecosystem such as the reefs, mangrove forests and a few of sandy beaches. You can take a boat cruise if you want to see the whole place. In all places in Asia, this must be the best spot for snorkeling. With its rock climbing and hiking trails, you would be fascinated when you finally emerge yourself in the water with lots of colorful tropical fish and other sea creatures. Locals of Taiwan know this very well and they as well are attracted to the place. You must try it yourself too. Located in Bohol Philippines, there stand 1,260 hills that are covered with green grass but turn into chocolate color when it’s dry season. There the name chocolate hills was taken. This is one of the best tourist attraction in the province that was honored as the third National Environmental Monument in the Philippines. The orange and red colors of the cliffs in Gobi desert is what makes it more special. This is one of the majestic prehistoric views in Asia where dinosaurs are believed to inhibit. So if you want to see and touch some dinosaur fossils, then this is a must-visited place. When you sail in Namada River, you will see those amazing white marble rocks that are towers in height. The best thing about the marbles is that they can be cut easily for souvenir. In Asia, this is considered the largest oasis measuring 30,000 acres wide. This renowned abundant spring is the foundation of many agricultural projects in the country because of its unlimited supply of water. 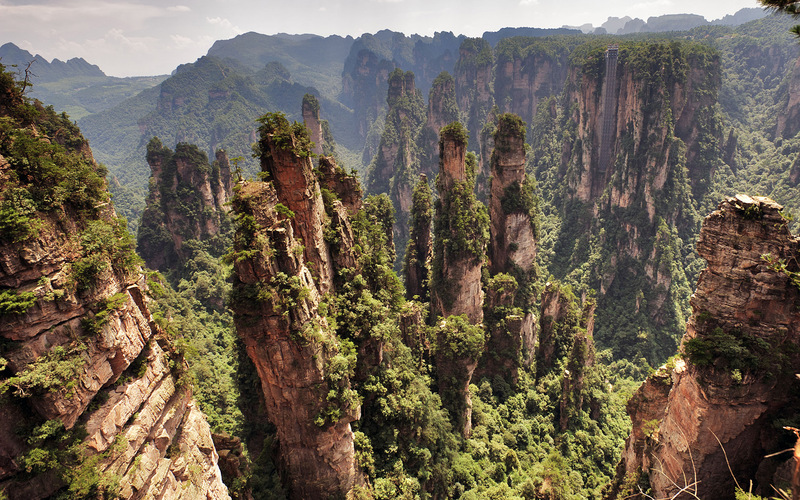 You have to see the scenic views of this forest park in China where resides fresh streams, enormous rocks formations and gigantic mountains. This is indeed the perfect place for a photographic captures. This is one of Thailand’s biggest waterfalls that fascinates several tourists. Thi Lo Su waterfall is located in one of the few virgin forests in Southeast Asia. The waterfall has strong stream of water and a loud noise. You will surely love the fresh water from it. This marine sanctuary in the Sulu Sea is inhabited by several marine animals such as the whale sharks. 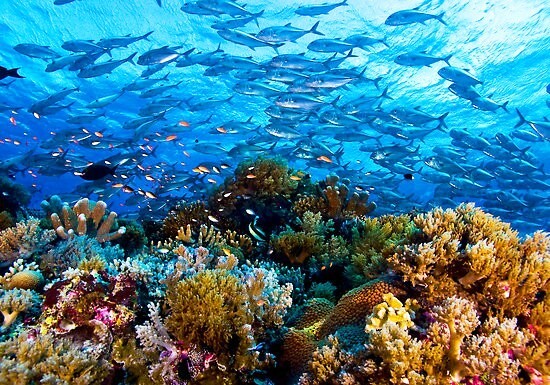 Tubbataha reefs is one of the World Heritage Site because of its abundant and great density of marine species. As there are many coral reefs, the marine biodiversity get higher by a significant number. If you want a picture of huge caves and hills, then you must visist Karst Mountains and Caves. This would ease any problem as you will see attractive and tall hills. In the caves, you can find wall carvings back in 729 CE. The natural beauty of these sceneries is definitely majestic. You will certainly enjoy the freshness and beauty of what nature can give.